I have a confession to make this week. When I cook barbecue for people, they just assume I made the sauce and most of the time I don't correct them. They seem so touched that I slaved all day smoking their meal and then mixed up a sauce from scratch. If I'm truthful though, I rarely feel like messing with the sauce after smoking all day. Luckily, there are a bunch of better sauce makers than me that are willing to bottle their product. 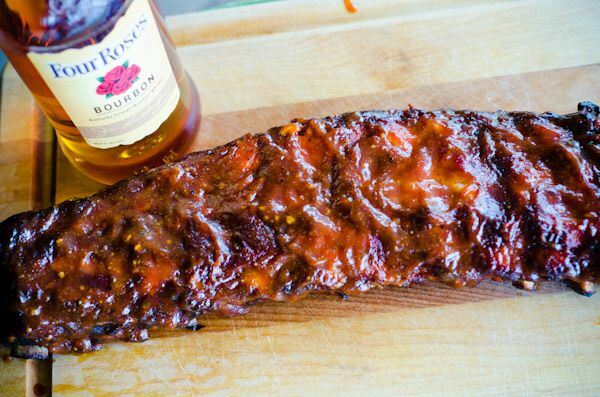 When I am feeling saucy though, this bourbon barbecue sauce recipe is really simple to throw together. Bourbon, ketchup and brown sugar form the base. If I have everything listed below in the cupboard, then great. If not, I make the base and then add and taste until I get the results I am after. So get creative with it....or just keep pretending that bottled sauce is your recipe. By the way, this may be my shortest recipe yet. I could drag it out, but you have other things to do, right? 1Combine all ingredients in a small sauce pan. 2Bring to a simmer gently (so we don't burn all of that sugar). 3Simmer for 10 minutes, stirring often. 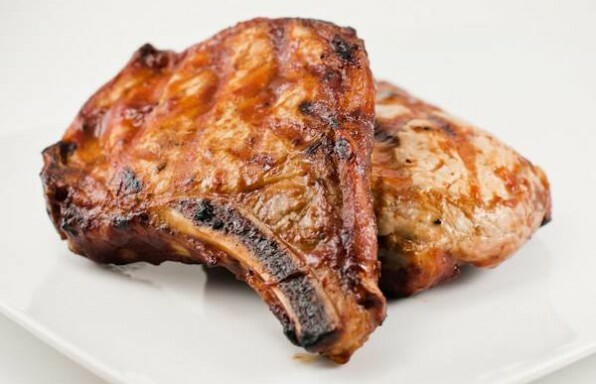 4Brush onto your favorite protein right before it is done cooking. I doubled the recipe, added a tsp of onion powder and a tsp of paprika. I used Jim Beam. My family loved it.